Google+ Plus is a brand and the best way of marketing your blog. But most of the bloggers like you and me treat our personal page as the brand page, but it is not good. 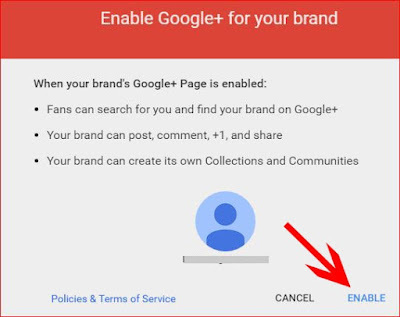 You have to create Google Plus Page Free for your blog. In this Ultimate Updated Guide, you will learn about creating google plus business/brand page with pictures. You can check TechBySuman Google+ Page here. 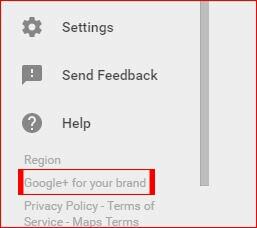 Go to your personal plus profile and click on Goolge+ for your Brand that presents at the right down after Setting as shown in Picture or you can directly go this link by logging your Gmail account. The link opens a new window, Click on Create Google+Page. Once you clicked on it, it opens a New Page, enter the Page Name in Brand Account Name field and Click Create. Your Google Plus business page will be created and on the Next Page. It asks you to enable Google Plus for your brand, Click On Enable. Now your Brand Page is created with default Profile Pic and Cover Pic. Change it with your brand logo. To do so, Click on profile and a new window will be opened with aboutme.google.com. I suggest you enter all the details and you should enter your brand page description. Check privacy of your details twice. How to Get Adsense Approved with Short Time. In this section, you find all the posts from your favourite following pages and your postings that can be modified. In this section, you find "Featured" which is suggested or trending on Google plus. Following You will see your following pages here. Yours: You can check your collection of posts here. Google Plus shows a recommended for your brand pages that you can join in their community. You can edit your page here and create collections of your posts. Here you can find people in different categories. Find People: Shows suggestions based on your following pages. Following: Can create a circle and shows the pages that you are already following. Followers: You can see the followers of your page. You can create events for your brand page. Shows your all notifications from Google Plus. Changing settings for circle, general, photos and much more. Yes, You can send feedback about your issue to Google Plus Team with Screenshot that is optional. Which will open a new window with support for Creating Google Plus Brand Page to all others queries? If you own multiple pages, you can simply switch by clicking on profile drop down at you wall. Okay, Your Brand Google Plus Page has been Created successfully and you know that SEO is easy for getting top in Google Search Results? 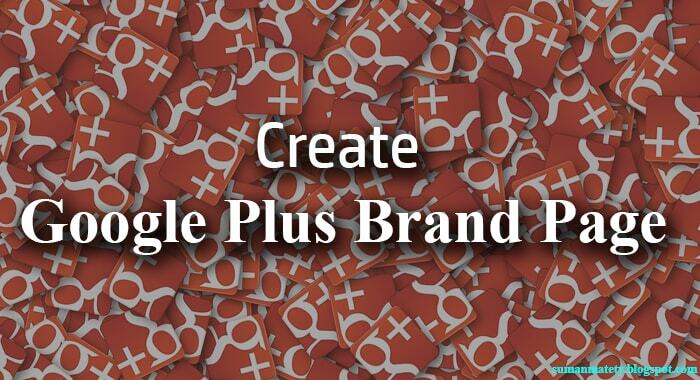 You can check more details about creating Google Plus Brand Page official link of Google. What are you thinking about this post? Let me know in Comments below. 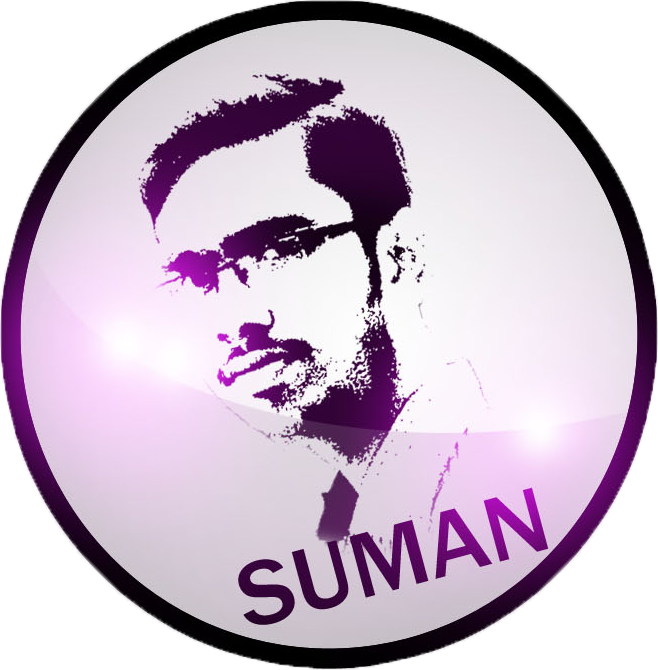 Thanks for the info Suman sir. Visit our blog regularly and comment your doubts.